Her face is fine the way it is, thankyouverymuch. 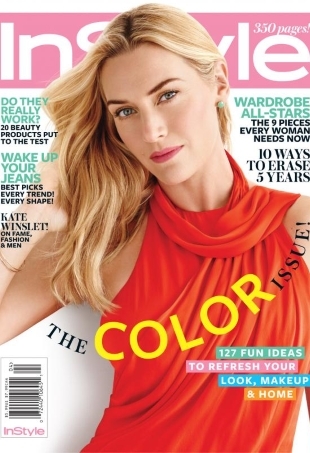 Kate took the plunge in a bright blue cap-sleeve dress with revealing neckline and large bow detail. 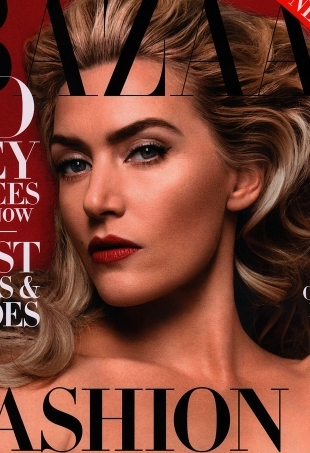 Kate Winslet's latest cover doesn't sit well with our forum members. 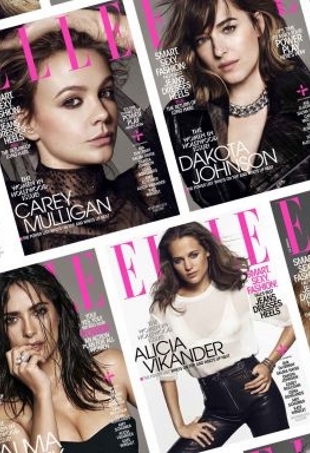 We had no idea who to expect, but we aren't surprised to see the actress on the cover. 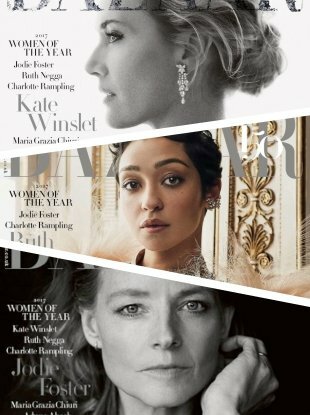 Harper's Bazaar's June/July 2014 cover with Kate Winslet was posted over the weekend and we're getting mixed reviews from our forum members.